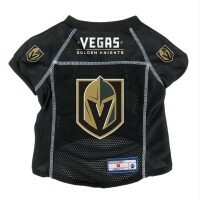 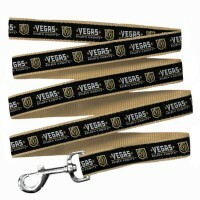 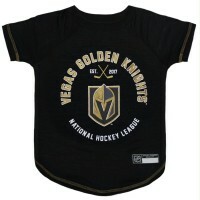 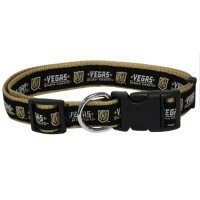 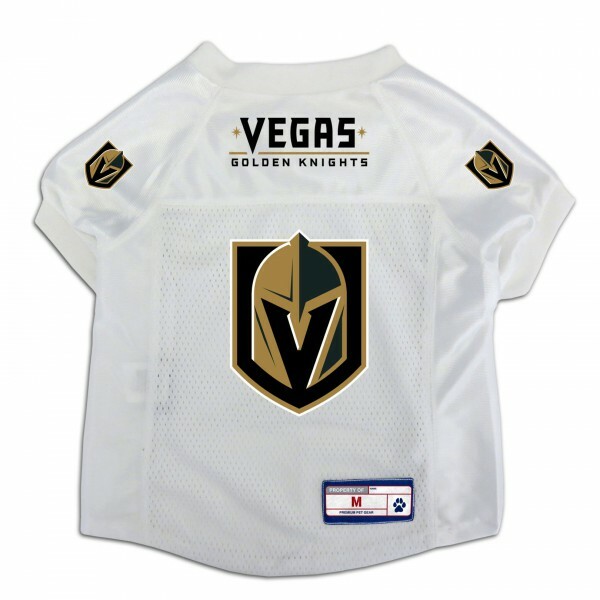 Officially licensed Vegas Golden Knights Pet jersey. 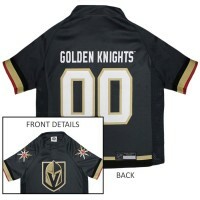 The Jersey features full color team graphics on the back and sleeves. 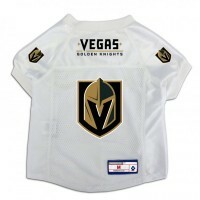 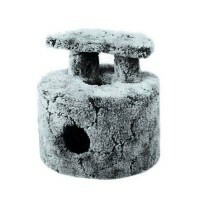 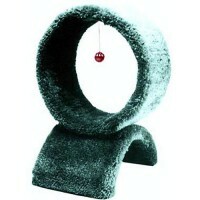 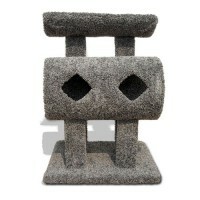 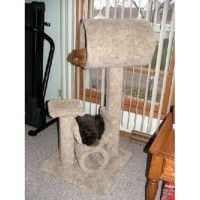 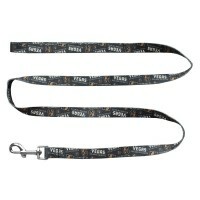 Great for dogs cats or even pet pigs Get this white jersey to complete your home and away set! 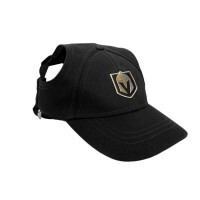 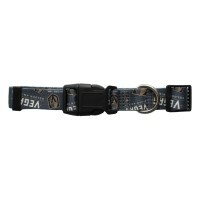 The officially licensed Vegas Golden Knights Pet Baseball Cap is the perfect accessory to ..